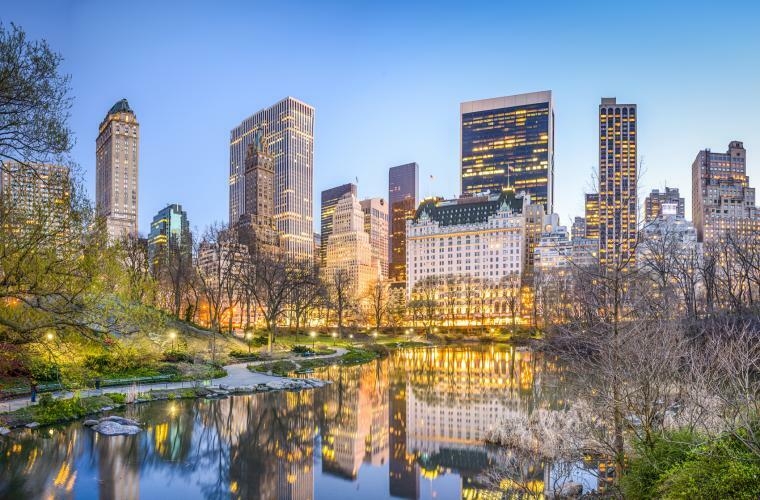 Located near the heart of the busiest part of New York City, the Midtown West neighborhood stretches from Fifth Avenue to 34th Street and the southern tip of Central Park and includes Times Square, Clinton (formerly Hell’s Kitchen) and Central Park South districts. Since 2001, MyHome Design & Remodeling has helped our Midtown West Manhattan clients renovate and remodel everything from contemporary high-rise apartments to 100-year-old brownstones, townhouses, and elegant pre-war brick buildings. From planning and design, to permitting, construction and beyond, MyHome has the skilled professionals to do everything you need under one roof, removing the anxiety of renovating your NYC apartment and making the remodeling process fast, convenient and hassle-free.